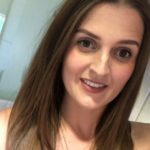 I was recently lucky enough to visit the city of Paris on an educational trip hosted by Warwick Hotels. The weekend was spent not just sampling the hotels but all the other extra activities that would help make a trip to Paris memorable. 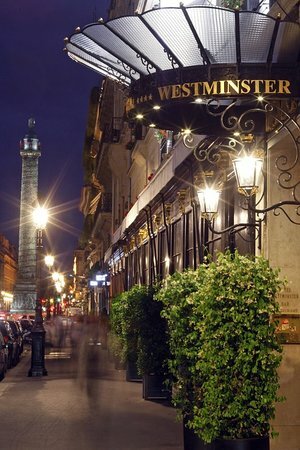 We stayed in the Warwick Paris and had dinner in the Westminster Hotel (also part of Warwick Hotels). Built in 1981 the hotel has 149 bedrooms and three meeting rooms on the lower level. The largest meeting room can be split into three using partitions to create 5 rooms in total. The maximum capacity would be 115 theatre style. 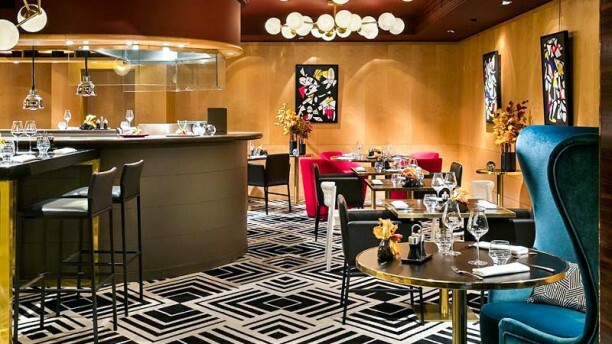 ‘Le W’ restaurant and a 1930’s style bar serving cocktails, whiskeys and other beverages are open to guests and the public. There is a small outside terrace for guests to sit and relax. In April the hotel’s summer rooftop terrace opens with views of the Eiffel Tower. 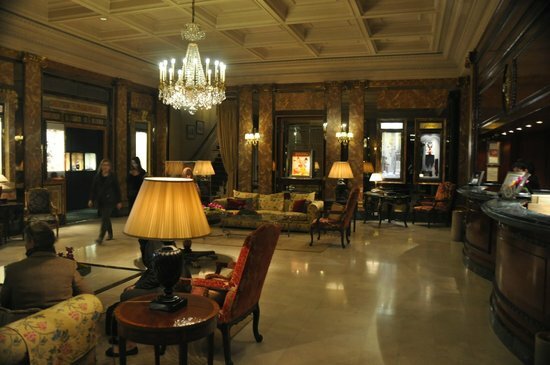 The hotel has a fantastic location just off the Champs Elysees; with a metro stop approximately 250m away. 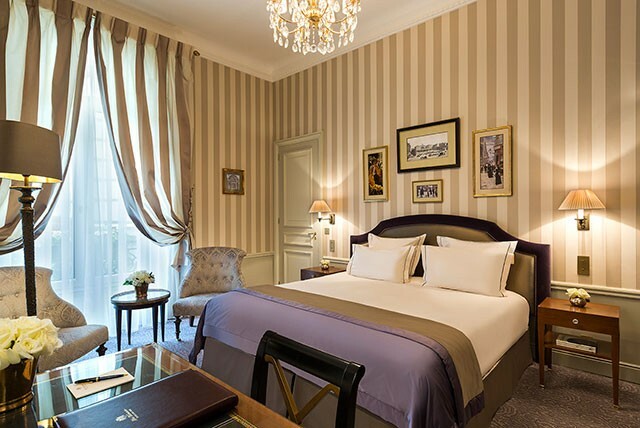 Opened in 1905, the hotel is one of the oldest in Paris, located on La Rue de la Paix the hotel has a great central location. It was fully restored in 2012 but the hotel has kept the 19th century décor which gives it a typical French feel. 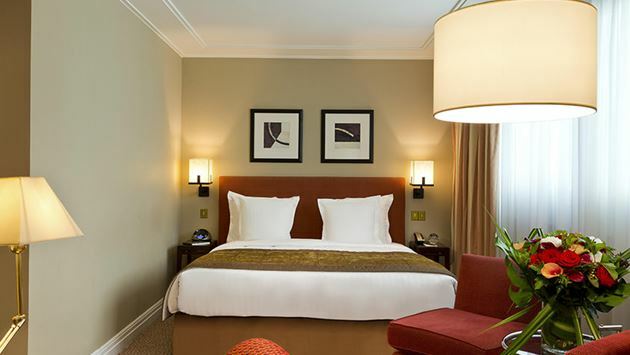 There are 102 bedrooms and 4 meeting rooms with a maximum capacity of 80 theatre style. Le Celadon is the hotels restaurant and serves French cuisine. The hotel has a large gym and sauna for the enjoyment of guests. We were only in this lovely city for 2 days but you can not visit Paris without a trip on the River Seine. 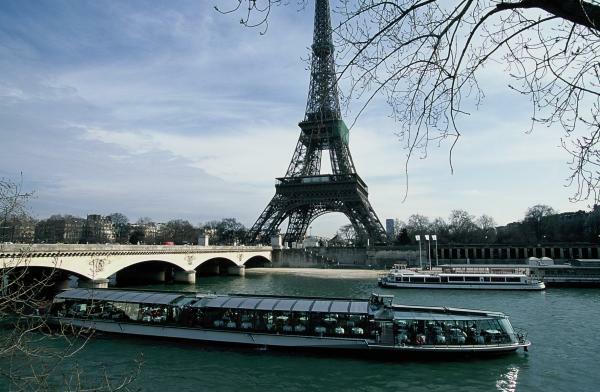 We used Bateaux Parisens boat tours. 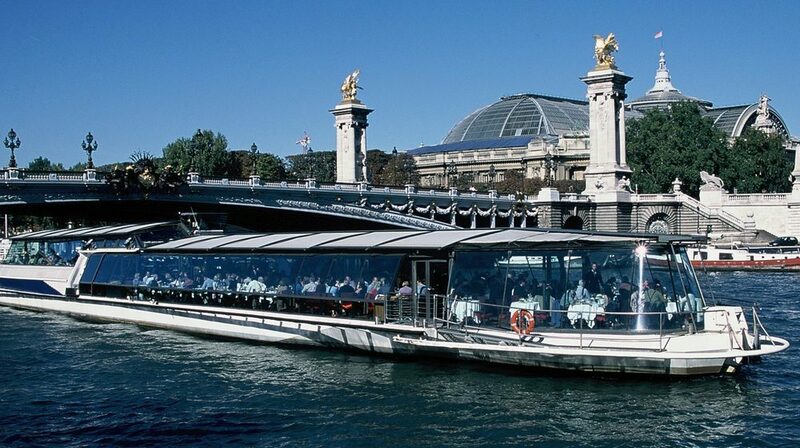 The boat embarks it’s 1 hour round trip from the bottom of the Eiffel Tower and travels up the River Seine. 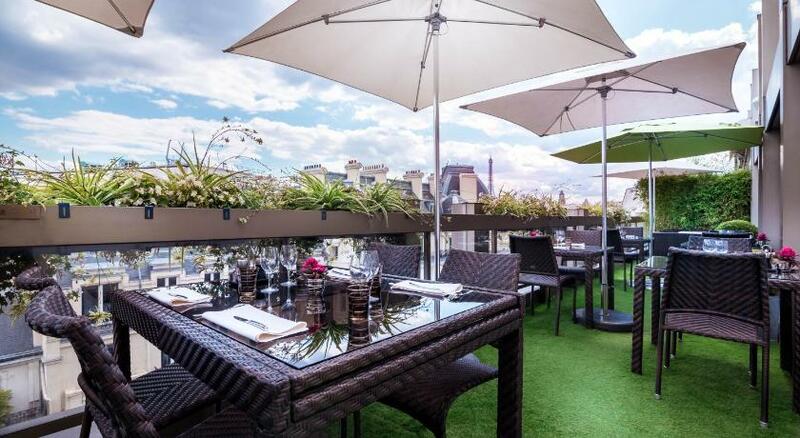 There is space up on the deck to sit and take in the Parisian landmarks including Notre Dame, the Louvre and Palais de Chaillot. They are available for private hire and corporate events and also offer lunch/dinner cruises. What else do you think of when you think Paris; art, its landmarks and perhaps its cabaret shows? 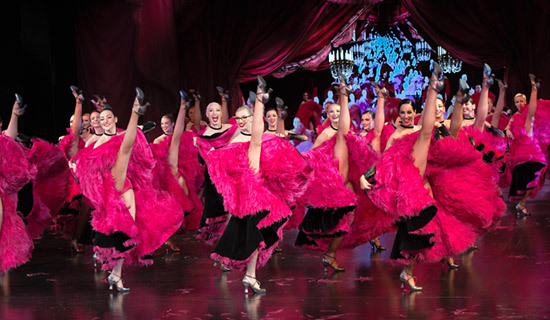 Located on the Champs Elysees, the Lido cabaret show has two evening shows at 9pm and 11pm with a dinner sitting at 7pm. It has a maximum capacity of 1050 people and can be hired exclusively for corporate events including product launches, award ceremonies and meetings; it has two conference rooms available for use. We were only there for a short while but Paris has so much to offer a small/medium sized group. The Metro makes travelling round the city easy; with the iconic landmarks all within a few stops.